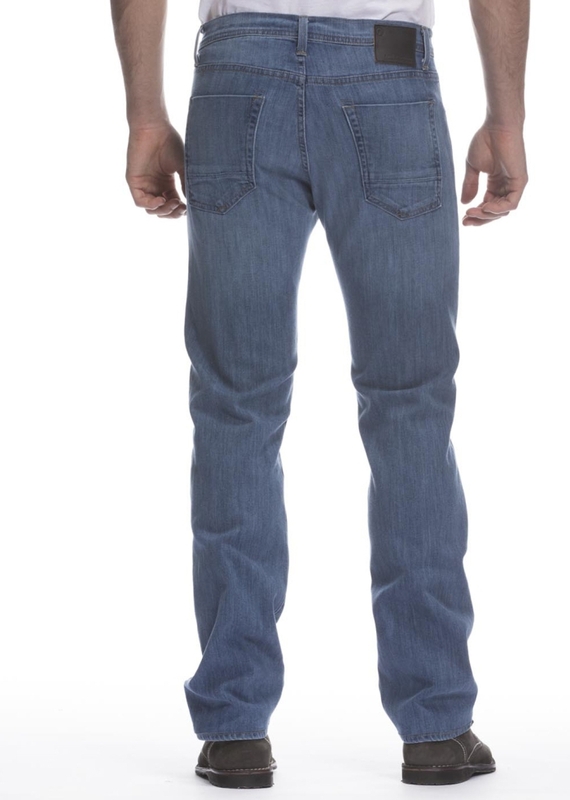 For dudes that want to look cool AND be comfortable. 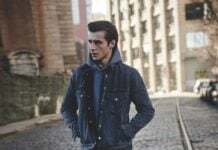 “As you know women have been hip to stretch denim for years and when I first started working on Agave and premium denim for men, I introduced stretch denim for guys and it felt like a nice way to communicate this to men. 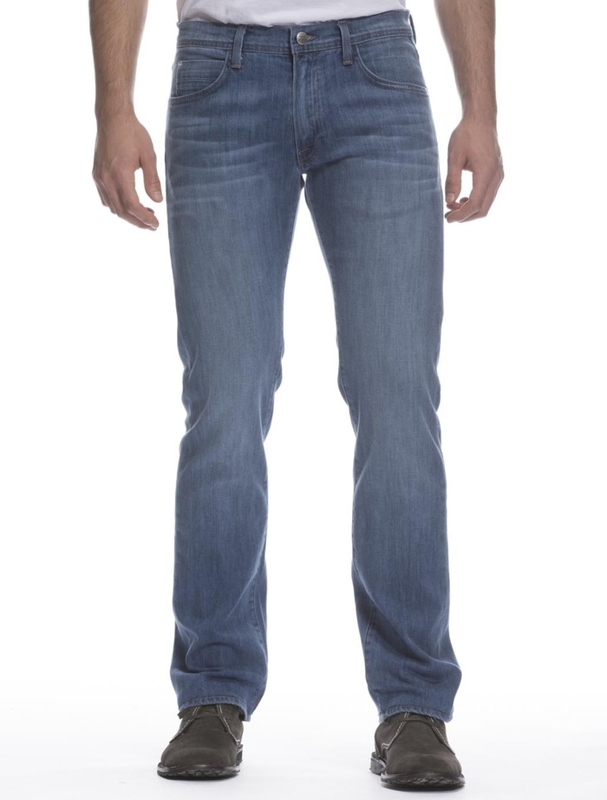 The Flex jeans are from the Italian mill Candiani and also come in a lighter 8-year wash version. You can see the wash in the two images below. The ones shown above are in a 4 year wash. But, be aware, more stretch doesn’t necessarily mean better fitting, or better looking. 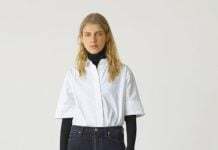 It just means that if there is too much stretch, the jeans will bag out quite a lot and will look sloppy after some wear. This is why the Flex are made for guys and perfect for guys. The secret is the right amount of stretch. 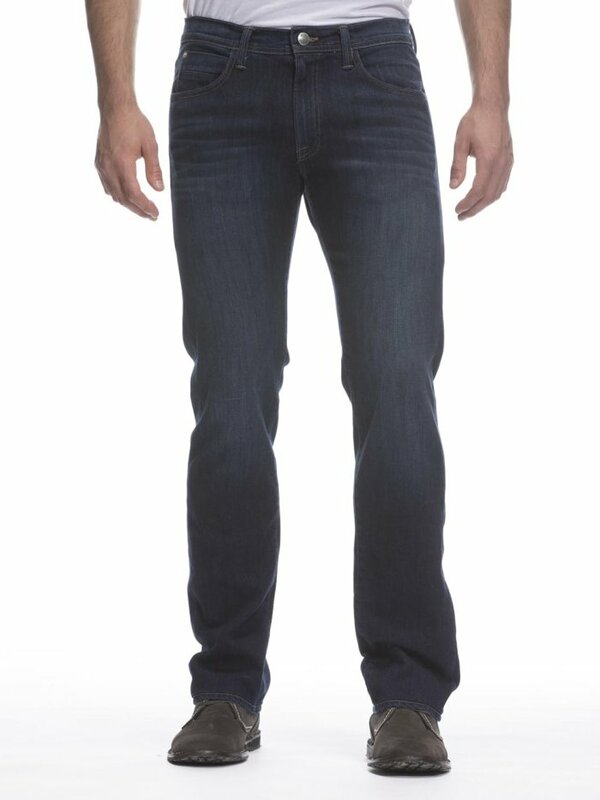 You can read all about the Flex jeans in Justin’s review. 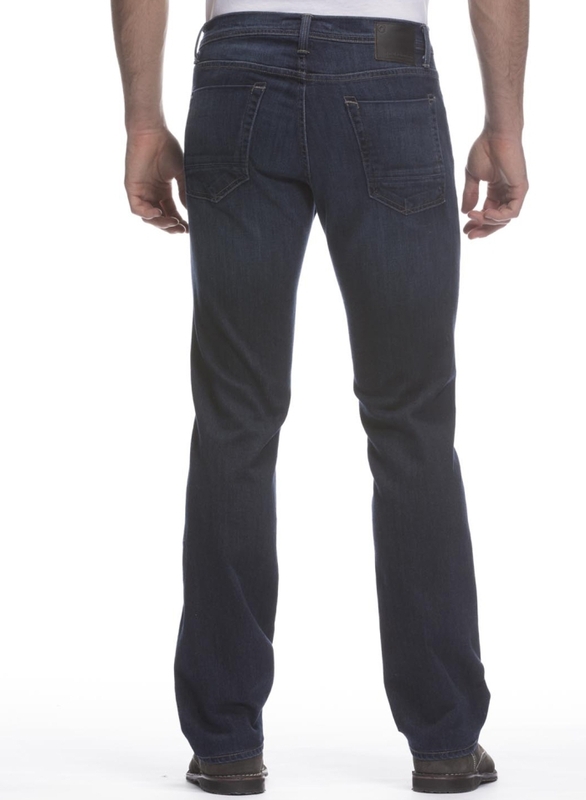 Agave jeans for men are available here and you can also buy them online from the Agave website.